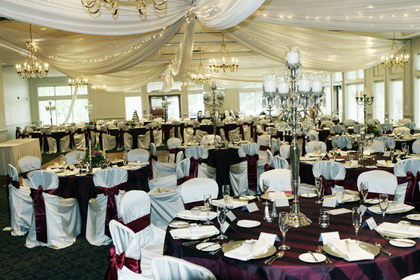 Full service Ceremonies, Receptions and Professional Wedding Planning. Elegant, beautiful facilities. World Class Food and Beverage. 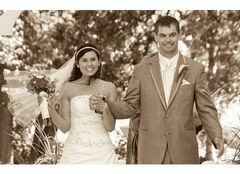 We had our ceremony and reception at Bearpath Golf & Country Club and it was beautiful!! Our guests loved the convenience of having everything all at one location. 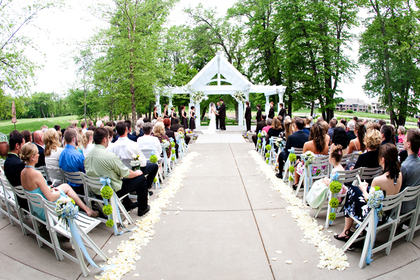 The ceremony was held under a huge white pergola with adorable white chairs lined up. We didn’t have to go any where for pictures because the scenery at Bearpath is so beautiful. Reception held our 170 guests nicely. We loved that the bar was in the same room as the dinner and dance floor. Staff is very professional and made us feel like a king and queen. Our food was delicious- guests even told us how good the rolls tasted! 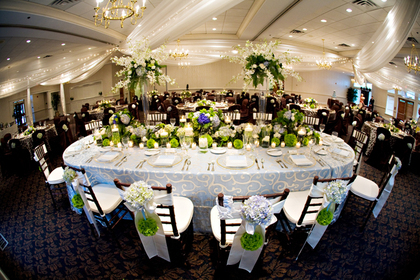 What was nice is we were able to attend a wedding fair type event at Bearpath and see tables set up with center pieces and everything- they let you try ALL the food so you know you’re picking what you want. You can also walk around and talk to different vendors that are familiar with Bearpath. People think that because it is located in a gated community and on a private golf course they can’t get married there and it’s the exact opposite! Prices compare to everywhere else in the cities. 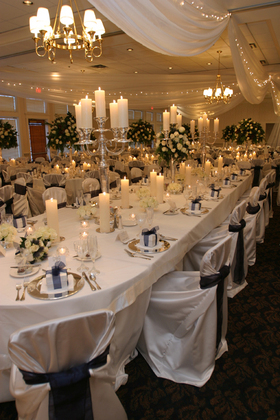 We only heard good things about the venue, staff, scenery and food. Absolutely love this place! 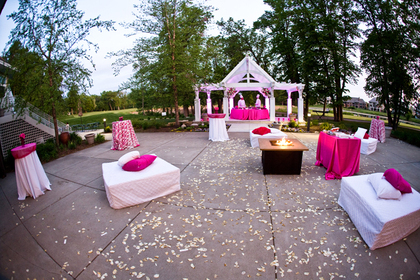 Bearpath provided a picture-perfect ceremony site! They handled all of the details and allowed us to enjoy our entire day. 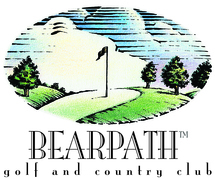 We chose Bearpath for the beautiful setting but also because they were very attentive to all of the details and had great ideas for us. The food was wonderful and the service was exceptional. We highly recommend them.